With the Internet still revelling in the meme that is Bowsette, King Bowser has written and performed a song to express his woes of being an internet sensation. 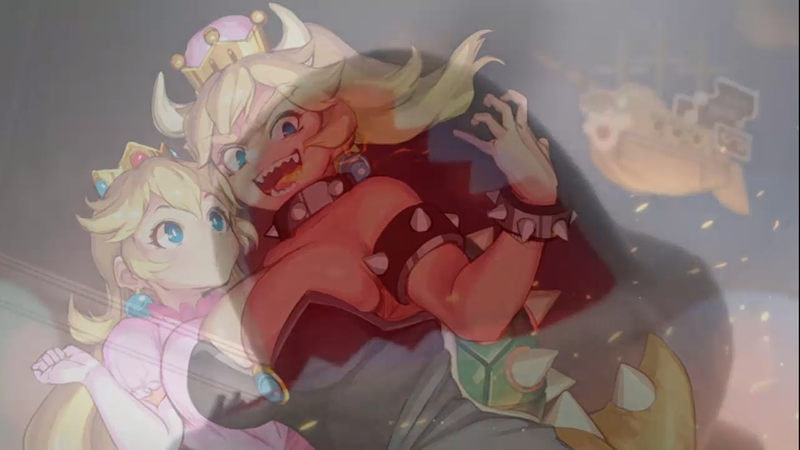 The song is titled Nintendo Started A Meme (#Bowsette Song) and is a parody of I Started A Joke by the Bee Gees. The music video has been uploaded to the It’s A Me, Mario! YouTube channel. we have also embedded the video here as well so you can check it out for yourself.